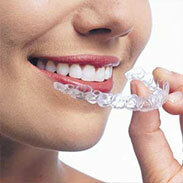 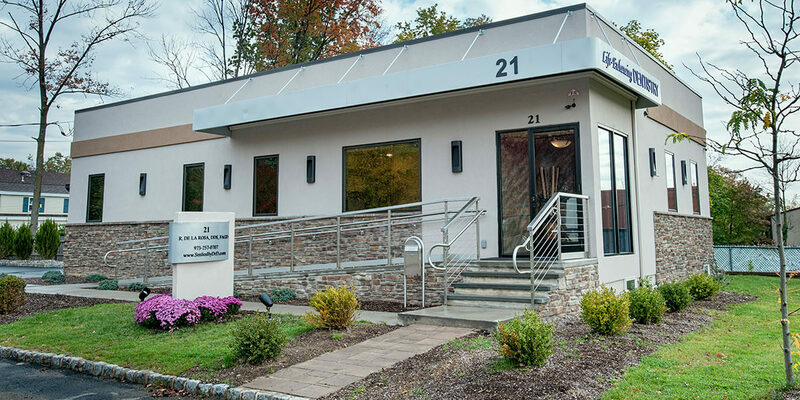 If you are looking for a dentist in the New York/New Jersey area, we welcome you to our practice. 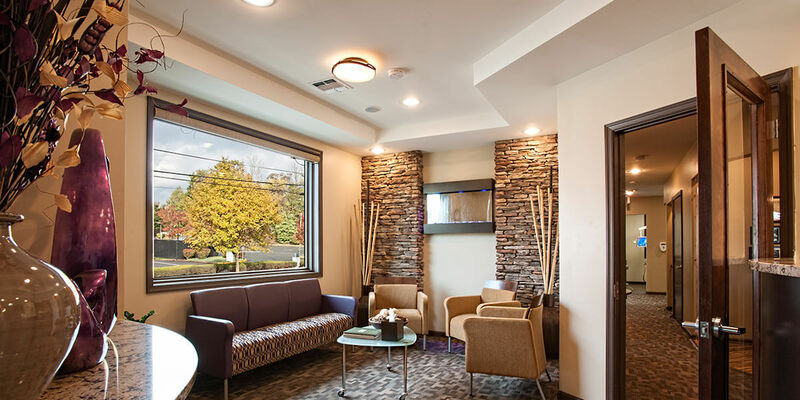 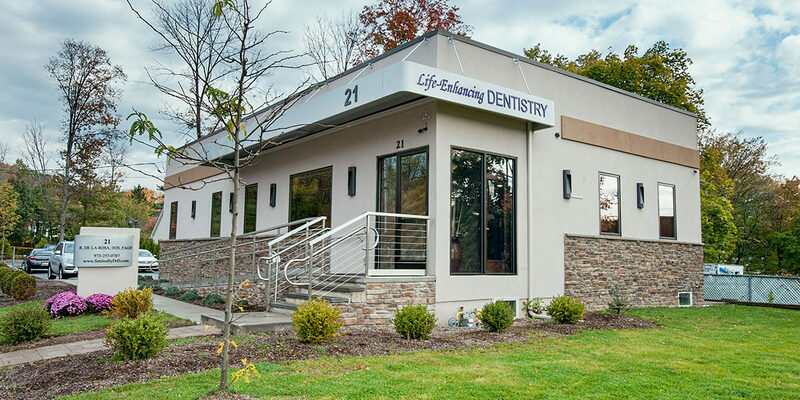 Dr. De la Rosa has been serving the dental care needs of the Parsippany community and patients from towns across the New York-New Jersey area for the past twenty-two years. 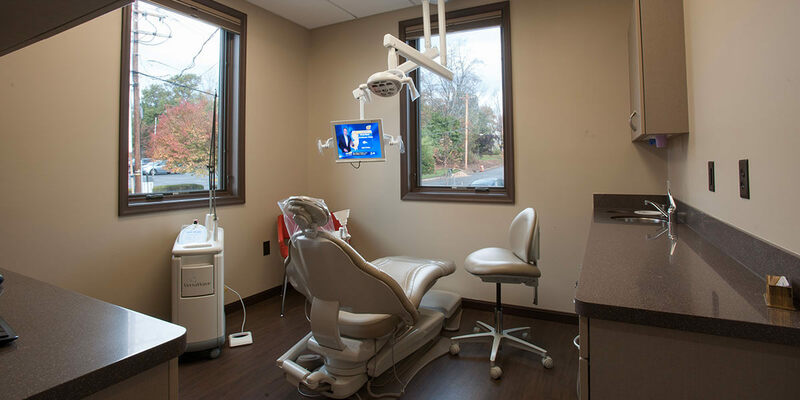 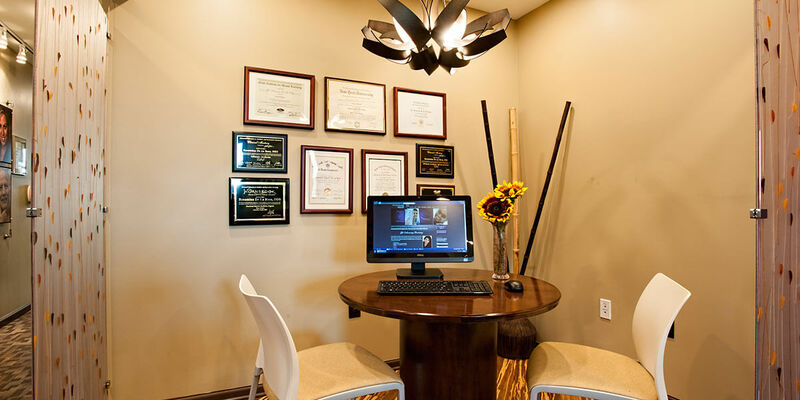 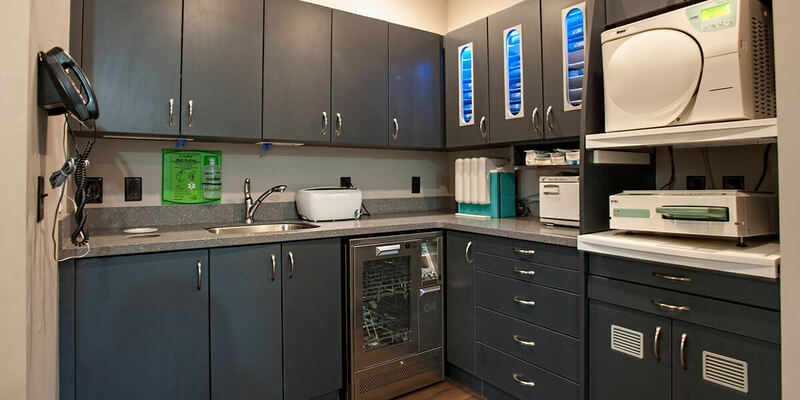 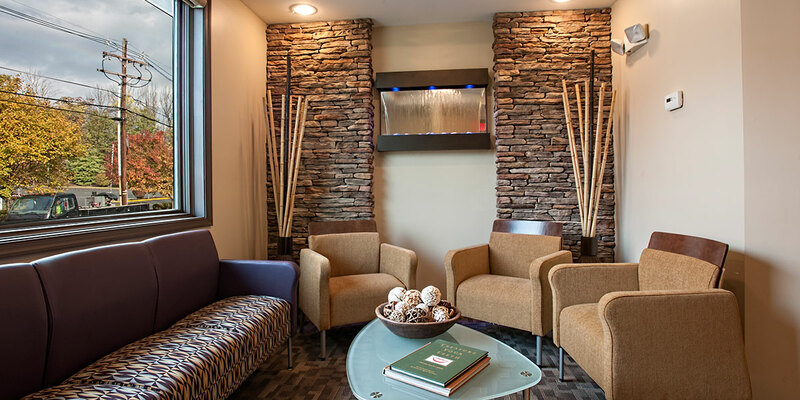 We provide quality dental care by combining the right balance of personal care, the latest technology and continuing education. 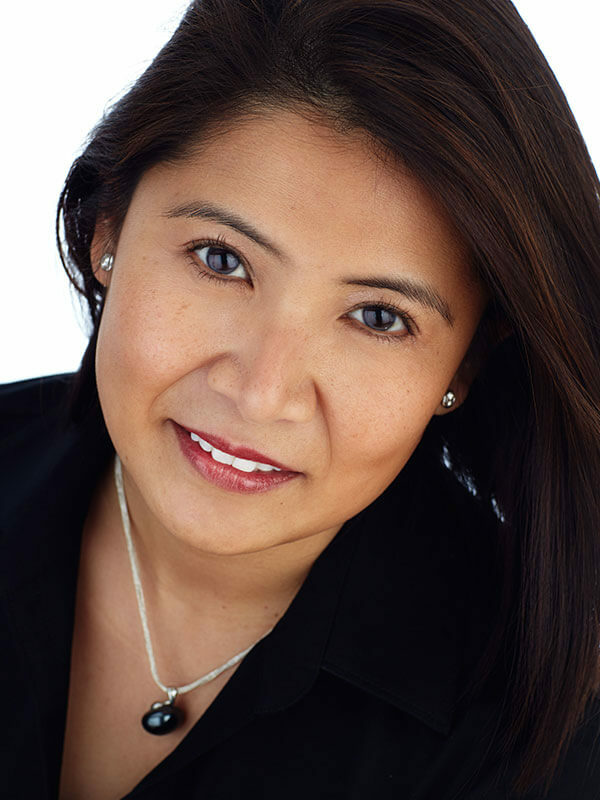 Dr. Rosamina De la Rosa graduated from New York University College of Dentistry in 1992. 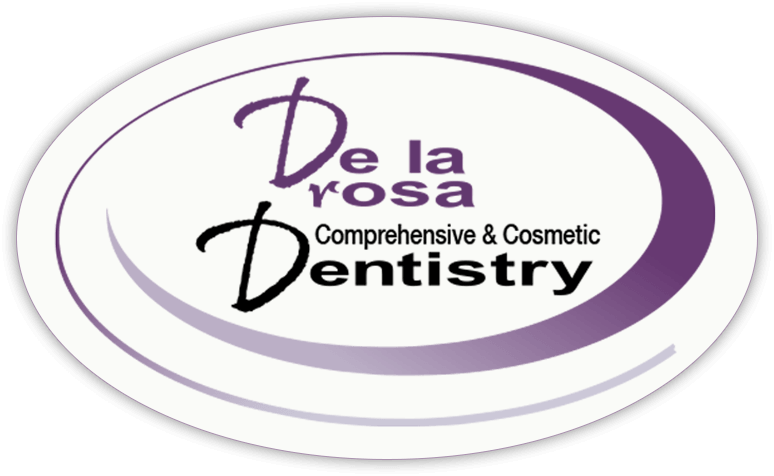 Dr. De la Rosa – fondly called “Dr. 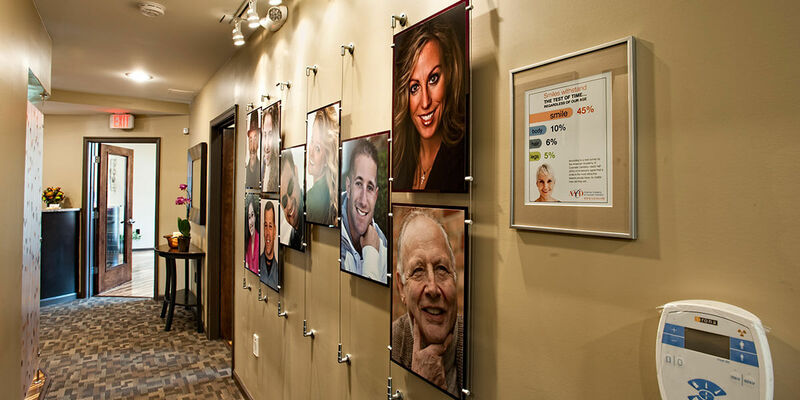 D” by our patients – completed her residency program in the Staten Island University Hospital in New York. 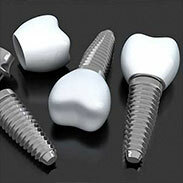 She was awarded the Academy of General Dentistry’s (AGD) prestigious Fellowship Award in July 2001. 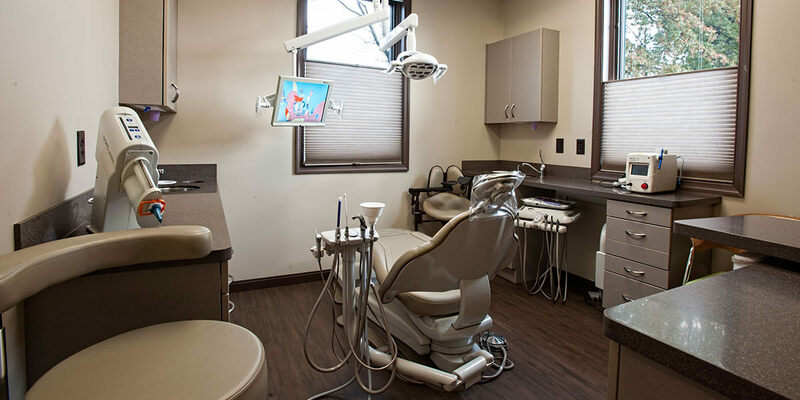 This award is in recognition of her dedication to remain current in the dental profession and to provide excellent patient care.